ELeni is using Smore newsletters to spread the word online. A privateer or also known as a “corsair” was a ship that was privately owned by someone and if given permission by a wartime government could go and attack a foreign enemy’s ship. The privateers could also be considered as a pirate due to the fact that they both had the same concept and that was to raid ships of their goods. Background: Why were the Privateers Needed? The purpose of the privateers was that not only has the war expanded into the western frontier but it also has spread onto the high seas. Being that the British has a very strong navy off the coast of America (the Royal Navy) with about 200 ships, the American navy however was very weak. 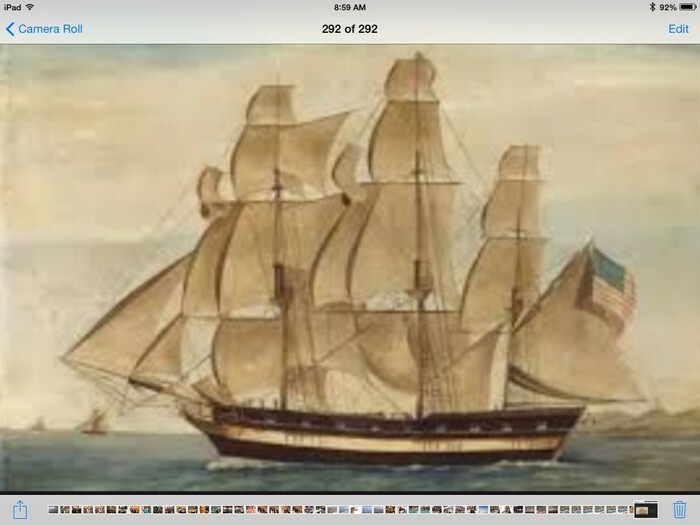 So the Congress was trying to get American privateer’s help to attack the British merchant ships. Were the Privateers helpful to the War? No, in the beginning of the war the privateers were not very successful. George Washington was having a hard time getting the privateers to be "helpful". He said that his privateers have been nothing but "plague, trouble and vexation". 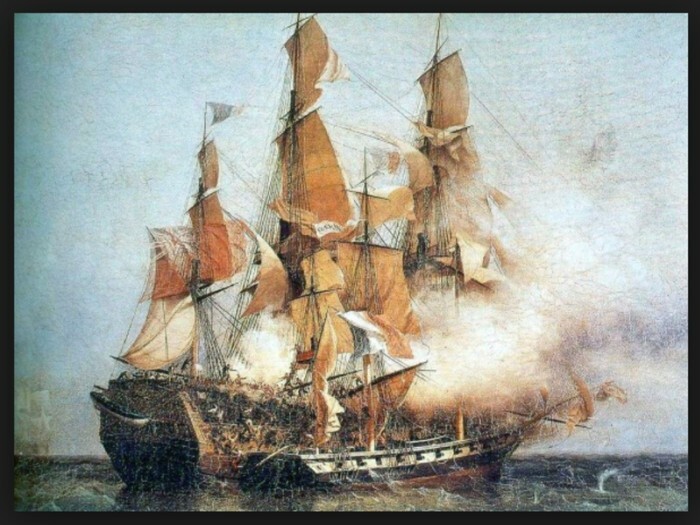 After a rough start the privateers were very successful for two years capturing and raiding the ships of their goods. What did the Privateers do with the cargo they took? After the privateers had took over the ships they sold the cargo that was on the British ships and shared the money amongst themselves. Considering that the Americans have gotten over 1000 privateers to attack the British ships, and consumed hundreds of them. The British complained to the government to end the war. Where did the Privateers fight? 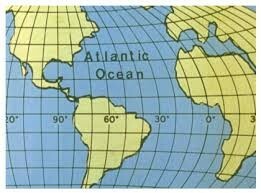 Did Anyone Inspire the Americans/Privateers? 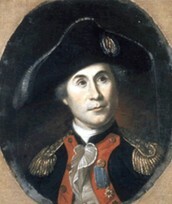 John Paul Jones was an officer that inspired many Americans with his daring act. 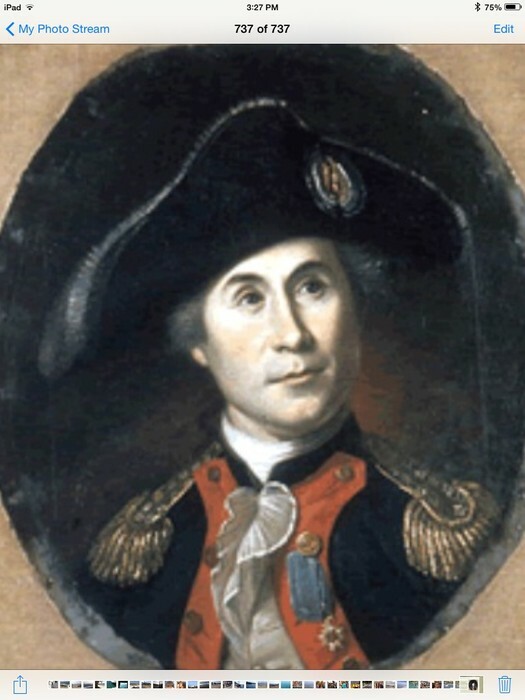 He sailed right up to the British coast and started attacking British ships. This influenced the Americans to work harder and that they still had a chance in winning even with the victories they already have. Did the British have Privateers? Yes, the Americans were not the only ones with privateers the British also had some privateers of their own. These privateers worked on the coast of France and Spain and captured many American ships as well. I thought it was very interesting to learn about privateers, there was many things I learned. One thing that amazed me was that the Americans knew they had a small navy and found a way to fix it. 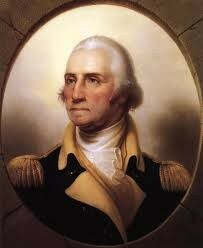 Its also hard to believe that George Washington didn't have any faith in his army. Personally I would not want to be a privateer because it seems scary going out to sea and having the enemy put holes in your ship. That only leads to two things sinking and death which are not two of my favorite things. Overall learning about privateers was very interesting!